If you want to create more wardrobe space, why don’t you consider putting your clothes in a storage unit? Storing clothes makes sense when the seasons change (storing winter clothes in summer and vice versa), or when you have certain clothing (wedding dress, formal suits and baby clothes for example) that you don’t use, but equally, don’t want to get rid of permanently. If you do decide to hire a storage unit, it’s important that you pack clothes and fabrics properly to protect them from damage. Here are some tips to help you out. If you can’t decide which items should go in your unit and which should remain in your wardrobe, identify the clothes you haven’t worn for at least a year. Most fashion experts agree that if you haven’t worn something in a year, it’s unlikely you’ll wear it again. Similarly, clothes that no longer fit have no place in your wardrobe. However, if you don’t want to dispose of (or give away) your clothing just yet, storage makes the perfect solution. Never put smelly or dirty clothing in self-storage. Ensure all items are washed or have been taken to the dry cleaner. Musty clothing can cause your storage unit to develop an unpleasant odour and stains will be far more difficult to remove down the track. Don’t put your clothes in plastic bags or leave them loose in your unit. 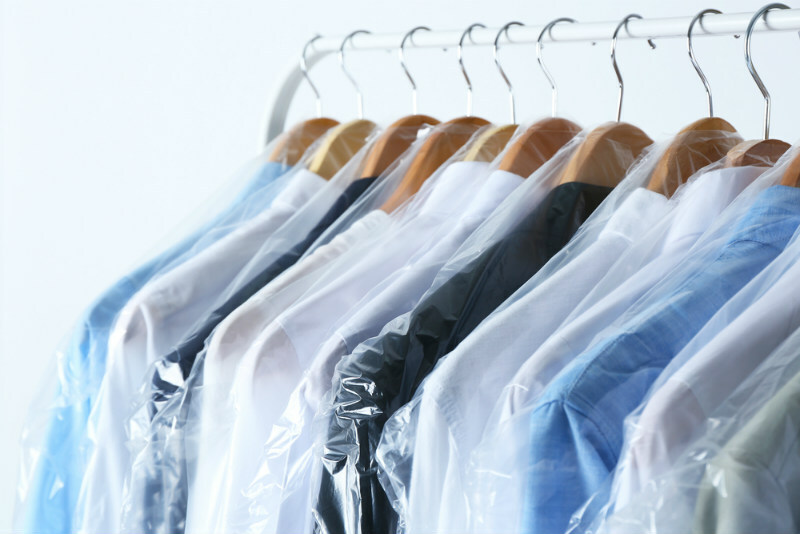 To avoid dirt and dust ruining your clothes, they should be packed properly. Plastic containers with clip-on lids are ideal as you will be able to identify the contents and they will protect your clothes from dust, mildew, insects, and vermin. To prevent mould growth and marks of discolouration on your clothes, consider leaving moisture absorbers in your storage unit. This will help prevent excessive moisture levels in your unit that can contribute to mould growth. You can also use cedar wood. Cedar wood naturally protects clothes from moths, mildew, and musty odours while leaving a pleasant smell. Ready to pack away your old clothes? Get started with a storage unit from Out of Site Storage. We have storage units in Huskisson and Nowra for both residential and business clients. Choose from a range of different sizes, all priced competitively. If you have any questions or are ready to book, please send us a message.